If you would like to do a Lenovo Yoga 11" screen replacement repair yourself, we have created an How To Video that guides you through the LCD screen replacement process. 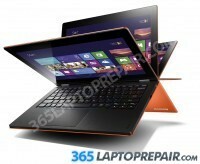 Purchase the Yoga 11" Lenovo Yoga Digitizer + LCD part only for $199.95! Alternatively, send us your laptop and one of our expert computer technicians will repair it just for you! We have the replacement parts in our store and therefore our turn around time for most repairs on these units is 1 or 2 business days since we have everything required to finish a speedy as well as efficient diagnostic. Are you prepared to start your repair and have your laptop repaired quickly? Simply click the “Add to cart” option below to get started with the check out process. We accept credit cards via Authorize.net in addition to PayPal. We provide you with several shipping options to and from our repair shop. 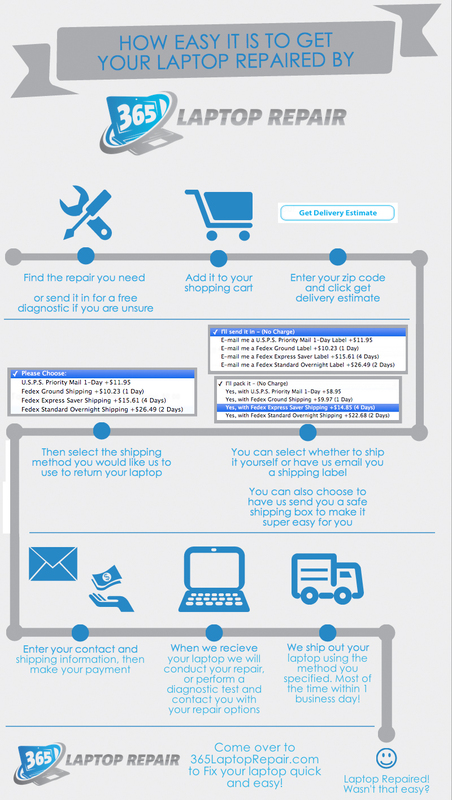 You can package your laptop and ship it to us yourself, or alternatively we are able to ship you a pre-paid shipping label alongside a safe ship box to ship your laptop swiftly, simply and securely! or any of our repairs through our Contact Us form. 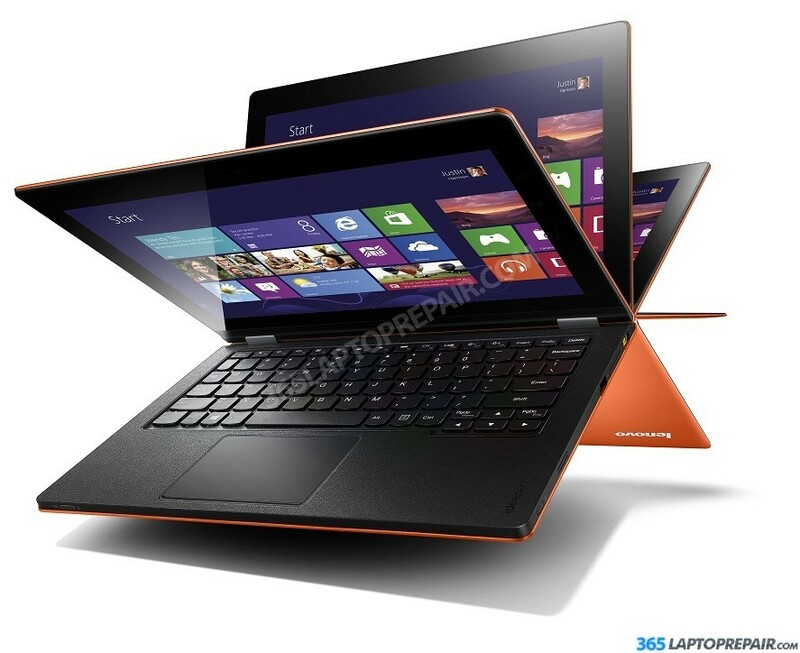 Purchase the Yoga 11" Lenovo Yoga Digitizer + LCD part only for $129.95! The memory cannot be upgraded because it is integrated into the board and cannot be removed. If your keyboard isn't working well or is missing keys, this repair will get it up and running agian.